NEW YORK (WABC) -- People around the world are celebrating Rosh Hashanah -- the Jewish New Year. This year marks the dawn of the year 57-77 on the Hebrew Calendar. 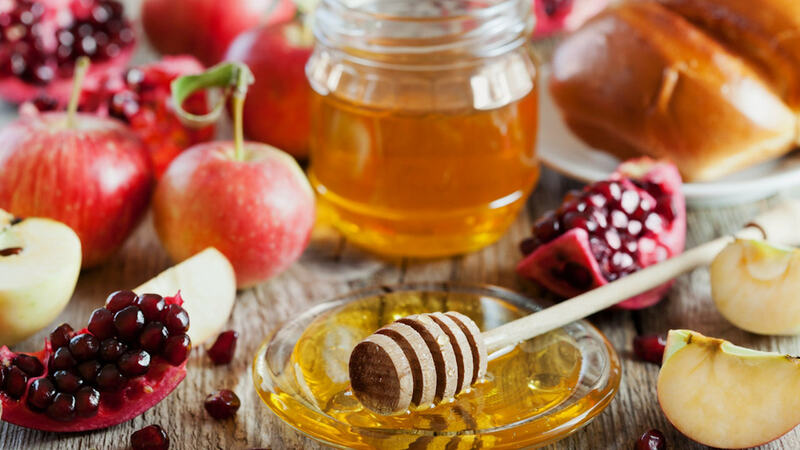 Jews attend services at synagogues and celebrate traditions with family and friends, such as blowing the "shofar" or ram's horn and eating sweet foods like apples and honey. New York City public schools remain closed Tuesday in observance of the holiday. The two day celebration, which began Sunday night, ends Tuesday at sundown.